With its nifty software tricks and superb camera, the Pixel 3 is undoubtedly a good phone. But it ain’t perfect, and right now, the Pixel 3's biggest issue is wonky memory management. 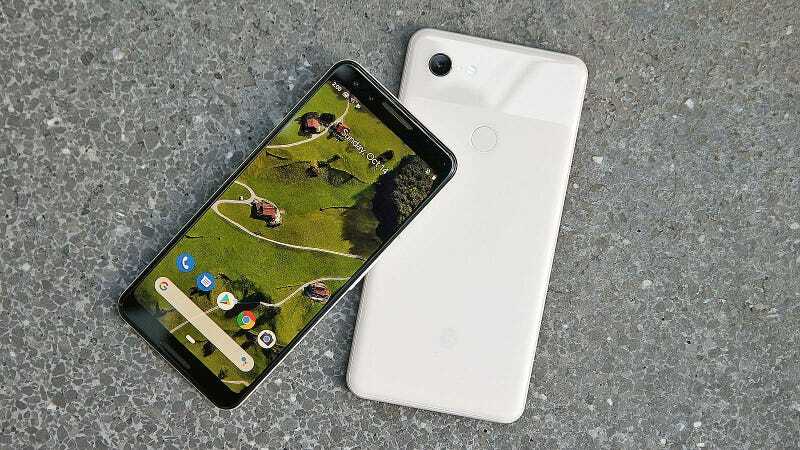 While it affects phones somewhat sporadically, problems with the Pixel’s 3 RAM management can cause apps to close unexpectedly in the background, or sometimes even shut down right in the middle of being used. Now to be clear, for those that have been keeping track of Pixel 3 issues, the problem with memory management is separate, but not totally unrelated to the bug that sometimes resulted in the phone’s camera app not saving pictures. That was fixed via a software update in late October. 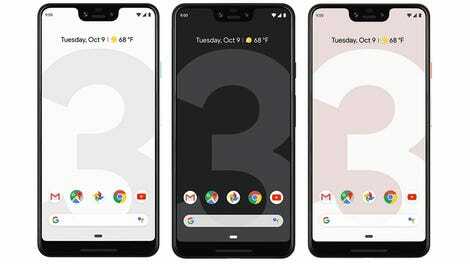 While there’s no specific timetable for when the upcoming patch will solve the Pixel 3's RAM woes, once that’s taken care of, the main things Pixel 3 owners can still look forward to is the arrival of Google’s low-light Night Sight camera mode and Duplex, the AI-powered phone call service that automatically books appointments or makes reservations for you.